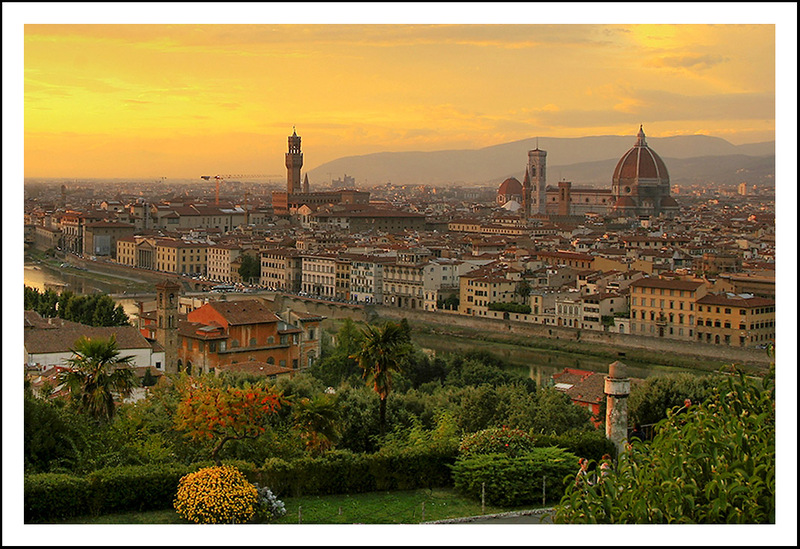 The city of Florence is the capital of Tuscany, a region in central Italy. 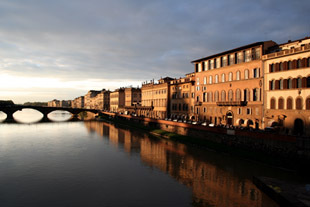 The city is situated on the river Arno and is known for its interesting history, art and architecture. Over a period of five years, from 1865 to 1870, it was also declared the capital of Italy. The City of Florence has been a part of the World Heritage Site since 1982. 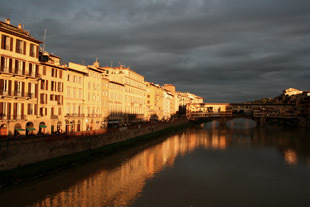 Florence is one of the most attractive tourist destinations in Italy mainly because of its cityscape. One reason why area is so special is that from the 16th century to present day it has lured many artistic masters like Leonardo da Vinci. Some of the major attractions of the city are the Duomo cathedral, the Florentine skyline and the Loggia dei Lanzi, to name a few. The Palazzo Vecchio Tower bell tower is another icon that has outstanding tourist appeal. 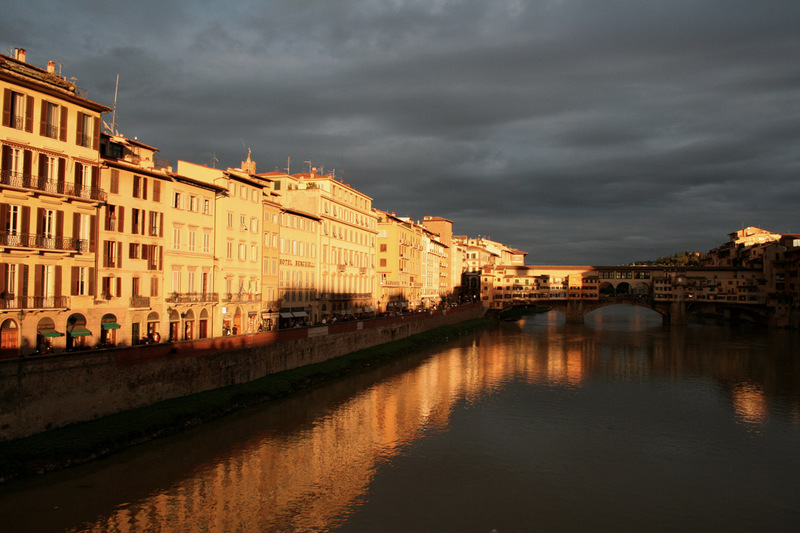 The Ponte Vecchio, of the 14th century is another landmark that adorns the city of Florence. Florence is certainly known for its artistic past. Almost all great Italian artists spent time in this city. The entire area lights up during the evening like a beautiful painting on canvas. 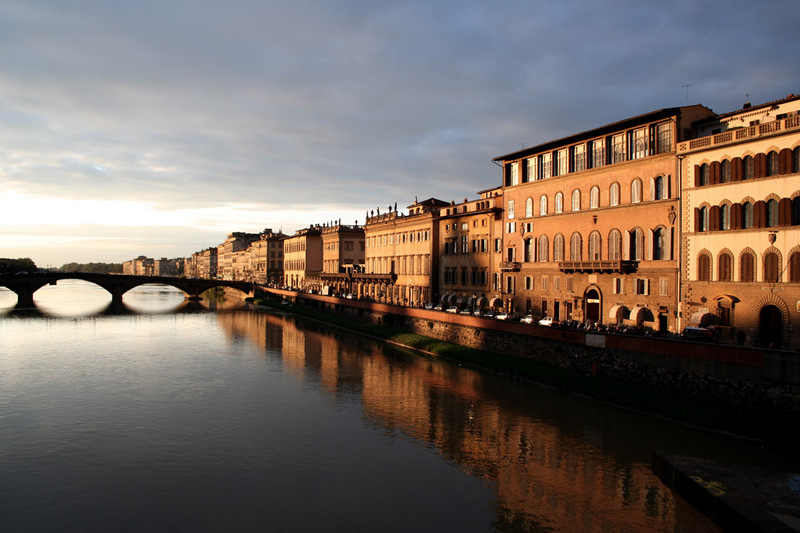 Most visitors to Florence come mainly to experience the history, the museums, and the culture normally associated with this centrally located Italian location. 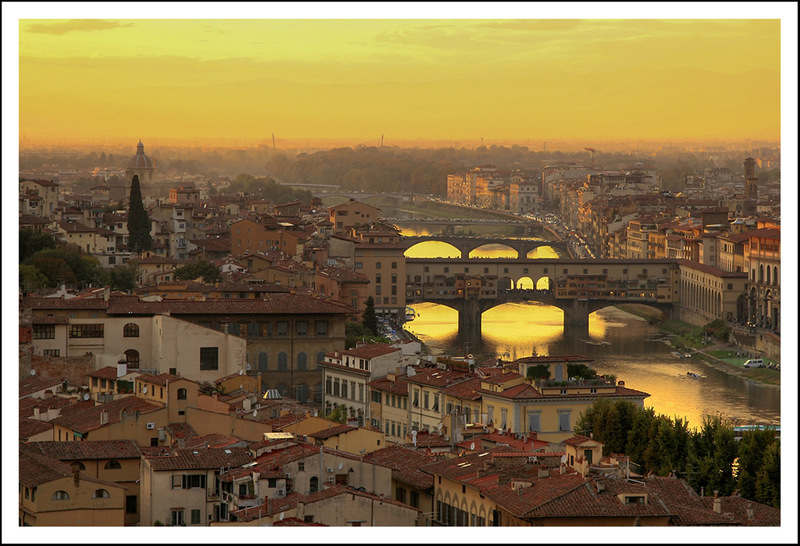 is florence the new capital of italy not rome? 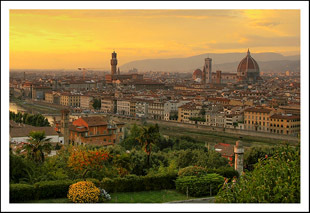 The information is wrong: Florence is the capital of Tuscany, one of Italian regions, and Rome is the capital of Italy.